The exceptional blend of British colonial and Portuguese influence makes one charming vacation. Experience the beautiful cities with the exciting places to visit. 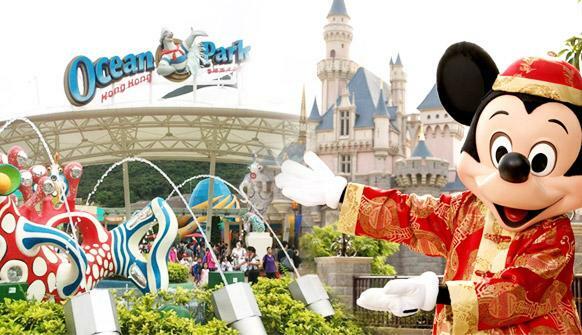 Discover the cathedrals and eminent forts at Macau and enjoy the stunning Hong Kong. 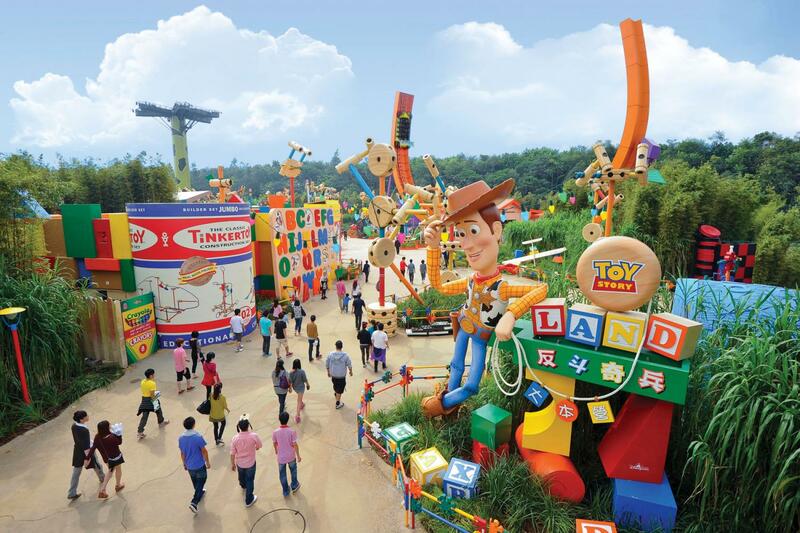 Delight the fabulous views of Hong Kong and visit the legendary Disney Land and Madam Tussauds. 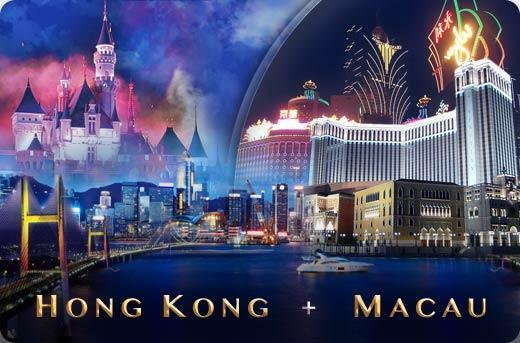 We offer you astonishing holiday package to Hong Kong and Macau and we will make sure that you remember your trip forever. 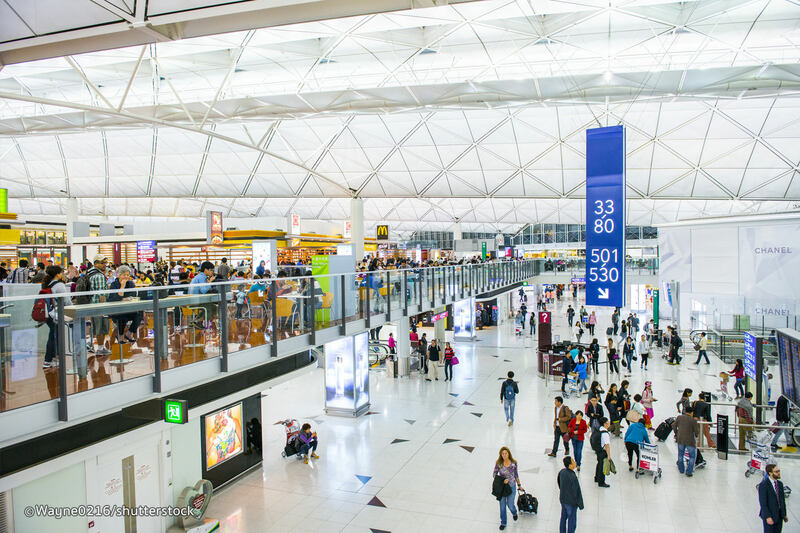 Proceed to Hong Kong. Enjoy city tour of Hong Kong. Visit Aberdeen Harbour, Repulse Bay Beach, One way Peak Tram and the famous Victoria Peak Today morning after an American breakfast, proceed to Hong Kong by ferry. 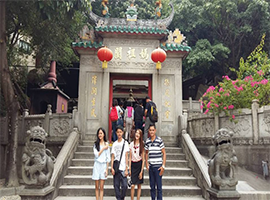 On arrival get set for a city tour of this quaint city - get ready to catch a glimpse of the life-style of Hong Kong's remaining fisher folk as you visit the Aberdeen Harbour. Also visit the most famous beach in Hong Kong - Repulse Bay Beach. Post lunch proceed to the top attraction spot of Hong Kong - Victoria Peak. Enjoy one way Peak tram ride. 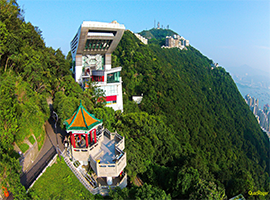 View the Victoria Peak which is a 1503 foot above the sea level gives a breathtaking panoramic view of the city. Then visit Jewellery Factory and Canton Road. Tonight enjoy a hot sumptuous dinner at local Indian restaurant. Overnight at Hotel Regal Oriental or similar in Hong Kong. DAY 04 – Macau - Ocean Park, the Casino Capital of Asia! Today after an American breakfast at your hotel, proceed to the airport as this fantastic tour comes to an end. Return home with wonderful memories of your tour with Glorious Journey.